September 25, 2017 - There are many common questions about FHA home loans, and more than a few uncommon ones. Income verification is one area where FHA loan applicants may experience the need for more information. 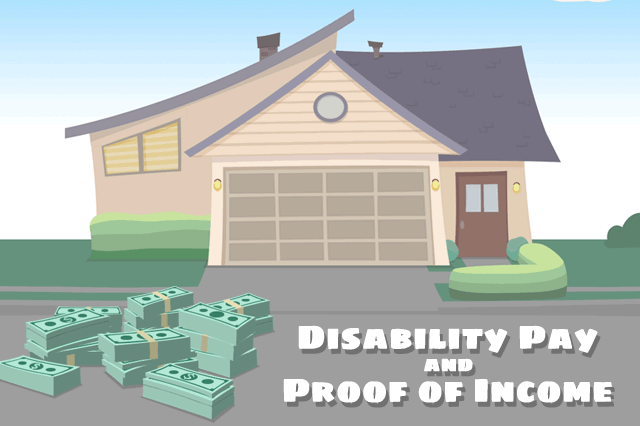 "The U.S. Department of Housing and Urban Development (HUD) today announced that it is charging Bank of America with discriminating against homebuyers with disabilities. HUD alleges that Bank of America imposed unnecessary and burdensome requirements on borrowers who relied on disability income to qualify for their home loans and required some disabled borrowers to provide physician statements to qualify for home mortgage loans." If you believe you are the victim of housing discrimination, contact HUD at 1-800-669-9777 (voice), (800) 927-9275 (TTY). Speak to a loan officer if you are unsure how the FHA loan rules regarding certain types of income such as disability pay might affect your ability to qualify for a new FHA loan.